We're very excited to be welcoming a new brand, and a whole new endeavour for Hoos. 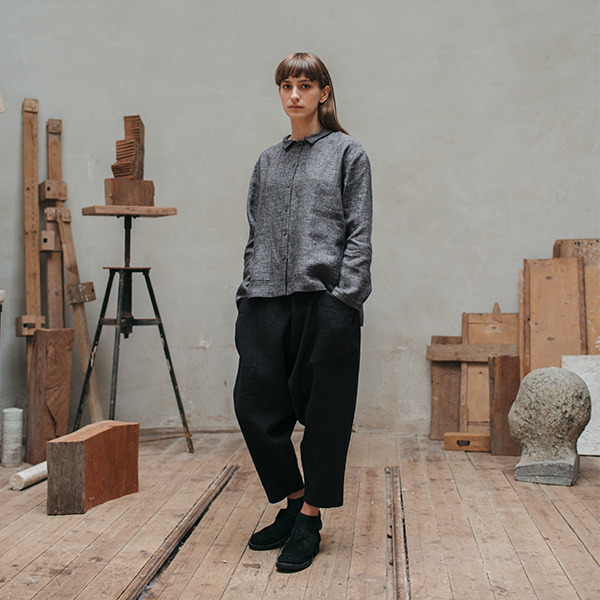 Introducing our first clothing collection with handmade Lithuanian clothing brand, Muku. All Muku products are hand made from carefully selected natural materials. on quality and creates clothes to reveal the character of a wearer. Muku respects the right to move freely. 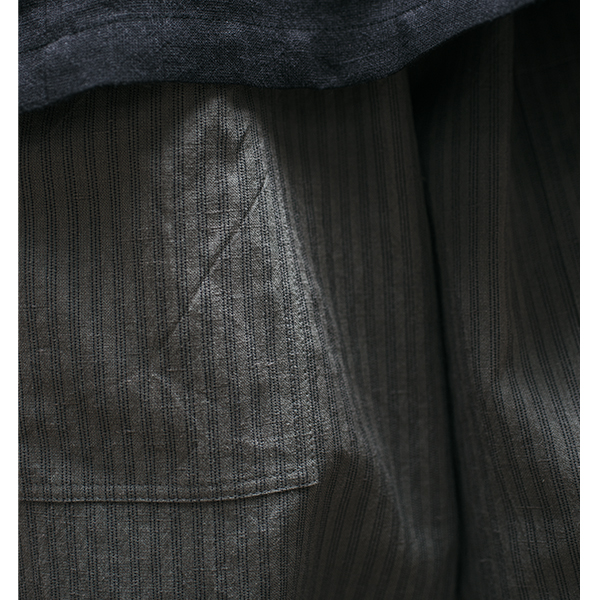 Owning a piece of Muku supports a slower fashion movement as each piece is timeless and made to be cherished. Comfort is never sacrificed with Muku. 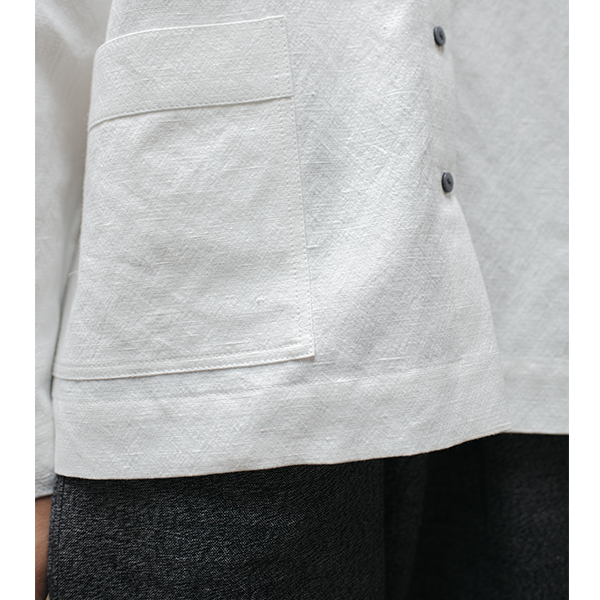 Their soft linen, loose shapes and relaxed silhouettes encourage movement and a luxury cosiness. The wool mix adds extra warmth and texture. Perfect for layering to welcome the cooler months ahead. Muku's Autumn/Winter collection will be in our Glasgow shop from October and available to order on our website soon.